The incredible story of Cristiano Ronaldo goes on. Nike have given a sparkling colour update to their innovative Mercurial Superfly 360, as they pay homage to the man that led his country to European glory against all the odds. Nobody fancied Portugal at Euro 2016. 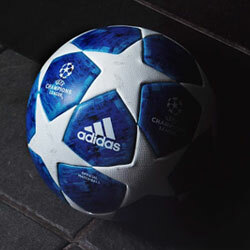 Anyone that says otherwise is either a football genius or a terrible liar- and how many football geniuses do you know? The date was 10th July 2016. The Stade de France was buzzing with excitement and anticipation, washed in a defiant sea of blue as the host nation looked set to clinch their first major title in 16 years. Antoine Griezmann was in fine form. Paul Pogba was pulling the strings in midfield. It was all coming together rather nicely for Les Bleus. But then came Portugal. A side that had drawn all three of their group games and had somehow bundled their way into the Final of Euro 2016. Their squad seemed short on talent. Pundits were writing them off everywhere. 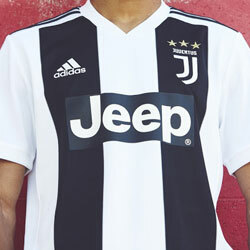 But they had Cristiano Ronaldo. We all know that Ronaldo is one of the greatest players to ever grace a football pitch, but he’s never really been recognised for his fantastic leadership skills. Sergio Ramos is obviously the man that wears the armband at Real Madrid, but Ronaldo has been leading his country for almost a decade now. And he’s been doing one hell of a job. His appearance on that fateful evening at the Stade de France will perhaps be best remembered for the moth that decided to land on his face (which is still funny), but Ronaldo pulled out all the stops to get his country there in the first place. When you’re talking about the greatest players of all-time, they need to deliver on the international stage as well as at club level- something that Ronaldo has certainly achieved. This startling achievement has perhaps been overshadowed by Ronaldo’s unbelievable goal-scoring records and ability on the pitch. 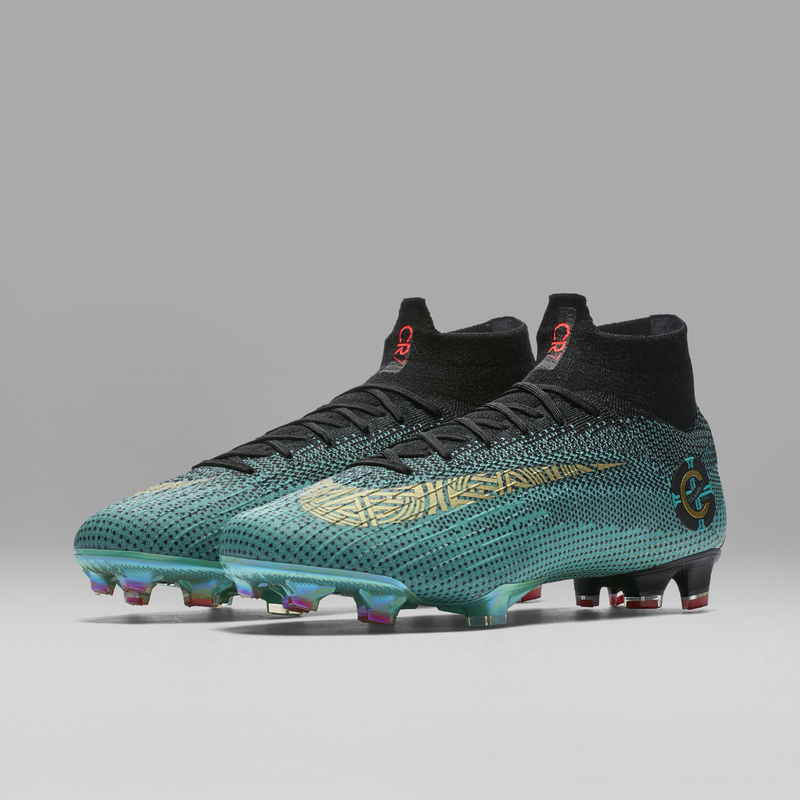 However, it certainly hasn’t gone unnoticed over at Nike; because their brand-new CR7 Chapter 6 Mercurial Superfly 360 boots pay homage to the way Ronaldo has captained his country. 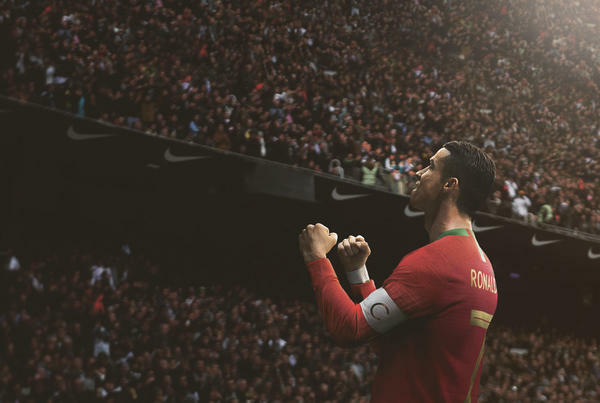 Ronaldo is so much more than a finisher or a show-boat. He’s a leader that should be up there in the same bracket as Patrick Vieira, Bryan Robson and Steven Gerrard. As all good captains do, Ronaldo shows up when Portugal need him the most. 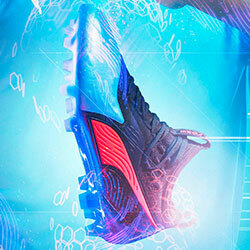 Introducing Cristiano's Mercurial Superfly 360 ‘Born Leader’ - the 6th of 7 Chapters. The influence of his leadership skills is clear to see throughout the design of the new boots. As the penultimate entry in the ‘CR7 Chapter’ collection, the new-look Mercurial Superfly 360 is a fitting tribute to the way Ronaldo has developed as a player down the years. Incorporating a flamboyant green and gold colourway, it’s certainly no coincidence that these bad boys have been released on the same day as Portugal’s World Cup 2018 kit. 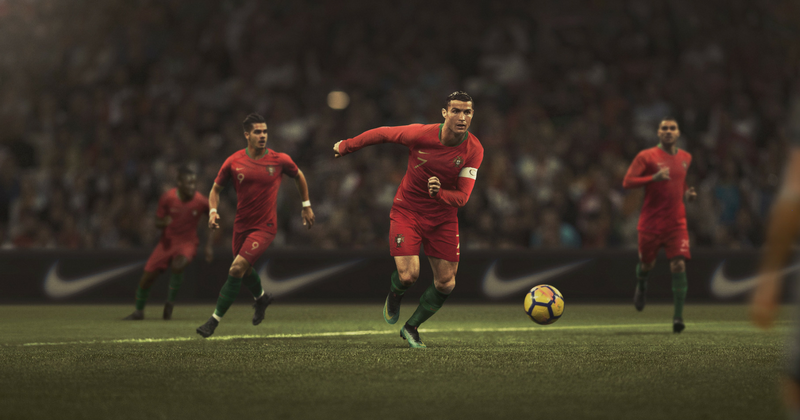 The national colours are displayed with pride on these boots, while the captain’s “C” is displayed boldly on the heel to recognise Ronaldo as the leader he truly is. The iconic Nike Swoosh also stands out prominently across the upper, offering a subtle salute to Portugal’s historical sea exploration within its design. If you take a look at the collar, you’ll see the deep black shades are blended with jade, while the tiny cross on the heel is a clear representation of the Portuguese flag. The boots have been officially labelled as the CR7 ‘Born Leader’- and it’s not hard to see why. 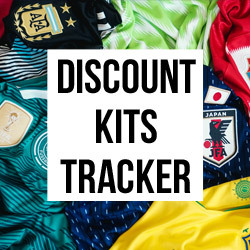 Coming just in time for the 2018 FIFA World Cup, we’ll be keeping a keen eye out to see whether Ronaldo is showing off the new designs in Russia this June. As for whether these boots will fire Portugal to further glory: well, we’ve already learnt not to write them off. The new CR7 ‘Born Leader’ Mercurial Superfly 360 will be released on March 22nd. So, make sure to compare prices here on FOOTY.COM to make a saving on these incredible football boots! 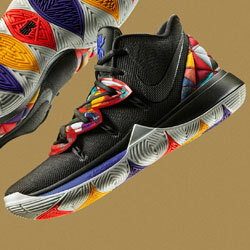 Born from the streets, Nike’s new collection introduces one of the game’s most innovative silos.